It's time for Africa in the Marvel Cinematic Universe. 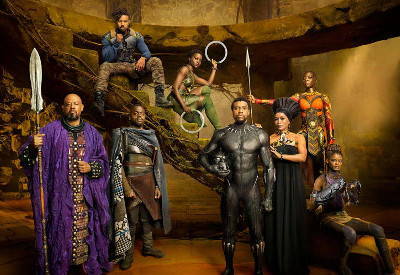 The solo movie of Black Panther, after his debut in Captain America: Civil War, follows T’Challa coming back home to claim the throne of the high-tech kingdom of Wakanda. However, an old adversary will challenge his reign. 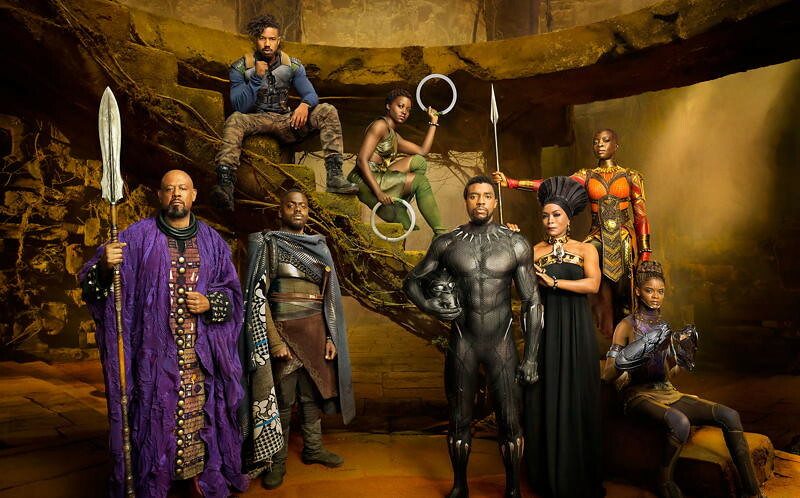 The cast stars Chadwick Boseman (Get on Up), Michael B. Jordan (The Wire, Creed), Lupita Nyong'o (12 Years a Slave, The last Jedi), Danai Gurira (The Walking Dead's Michonne) and The Hobbit Martin Freeman. 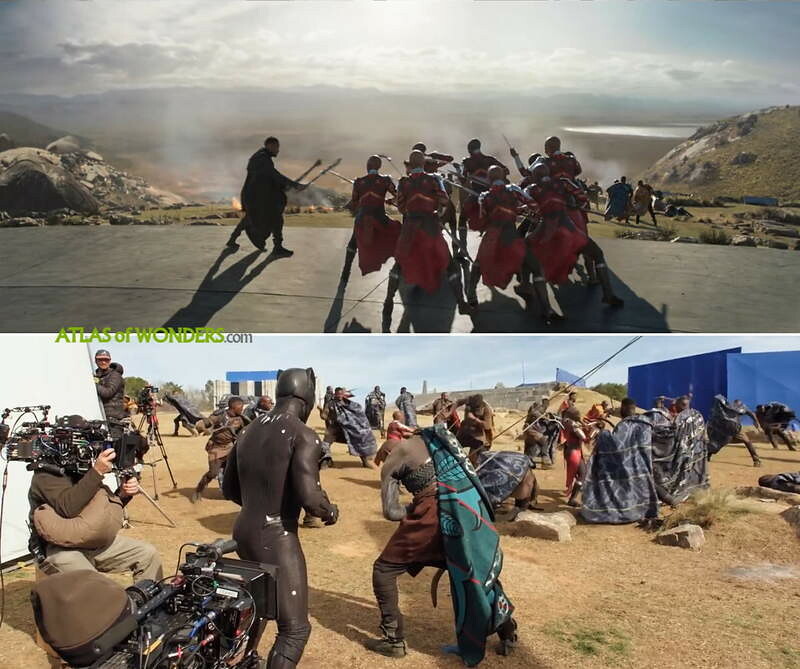 The scene of the battle between T'Challa and Erik Killmonger, with an African landscape in the background, was filmed not far from Atlanta: at Bouckaert Farms in Chattahoochee Hill country. 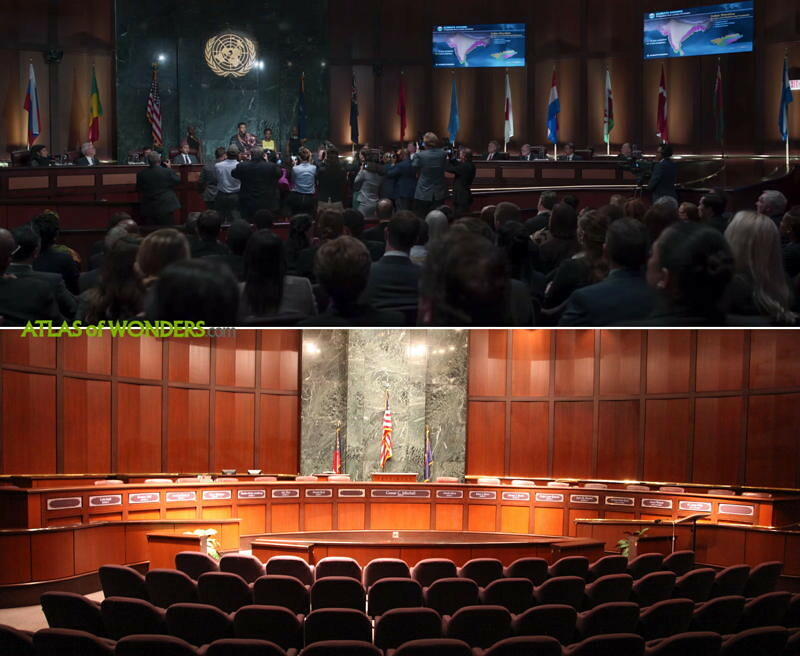 This is exactly the same location where Avengers: Infinity War battle was shot, as both movies were filmed at the same time. 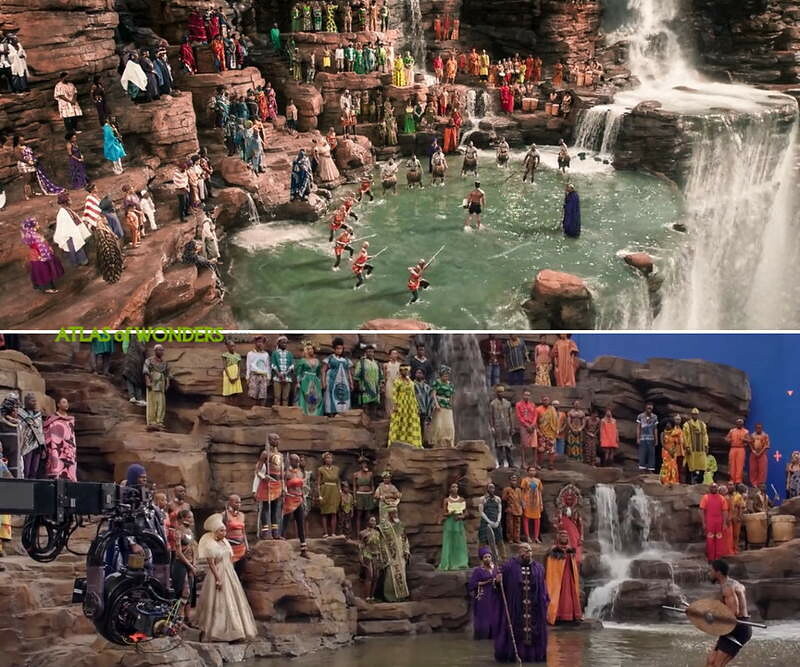 The Vulcan Materials Quarry in Stockbridge was also used for some scenes to depict the snowy mountains of Wakanda. Footage for the Warrior Falls was filmed in Iguazu. 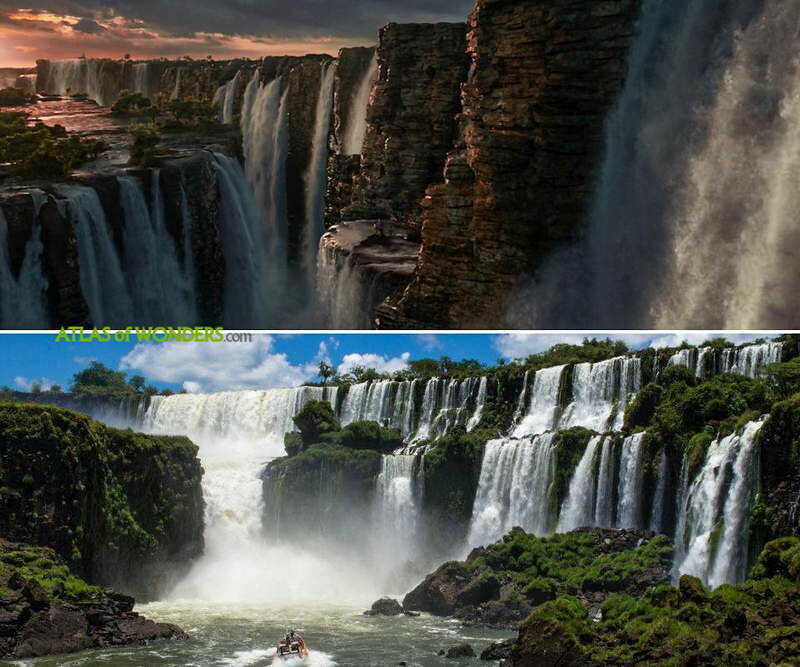 This is the most spectacular waterfall system in the world, placed in the border of Argentina and Brazil in South America. To see the waterfalls from both sides and to walk the most beautiful trails, it is recommended to visit Iguazu for at least three days. 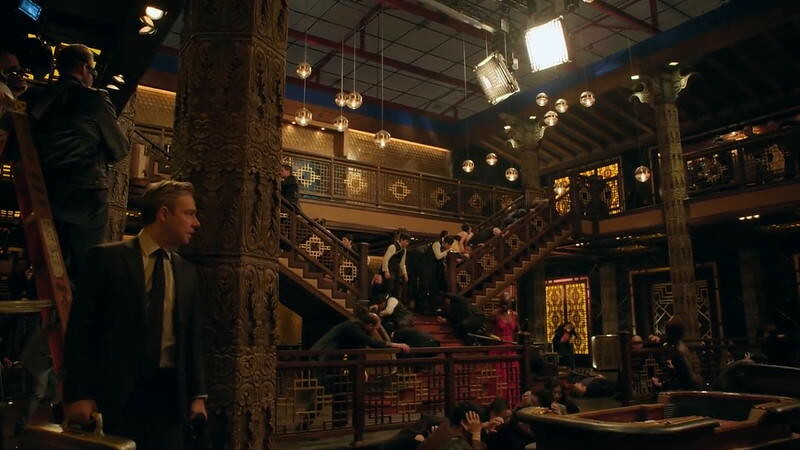 Close-ups and medium shots of the combat challenge were filmed in a soundstage at Pinewood Studios. 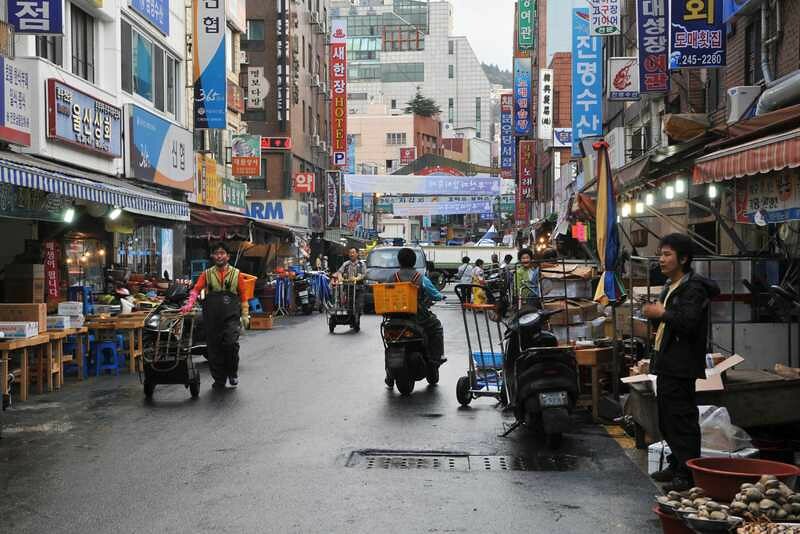 Where was Black Panther filmed in South Korea? 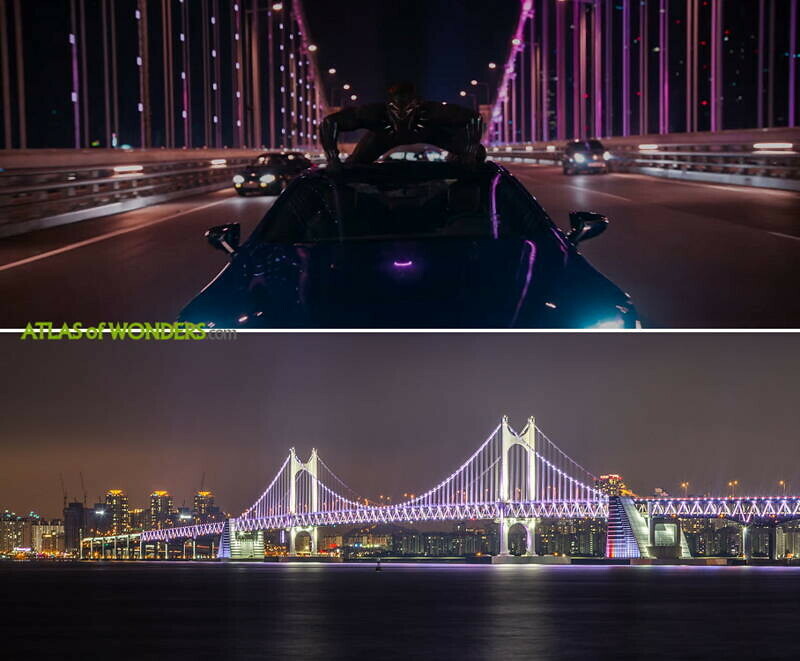 Can you help to improve this article about the filming locations of Black Panther? To complete and correct this report, any feedback, info or images that you may have are more than welcome, thank you! 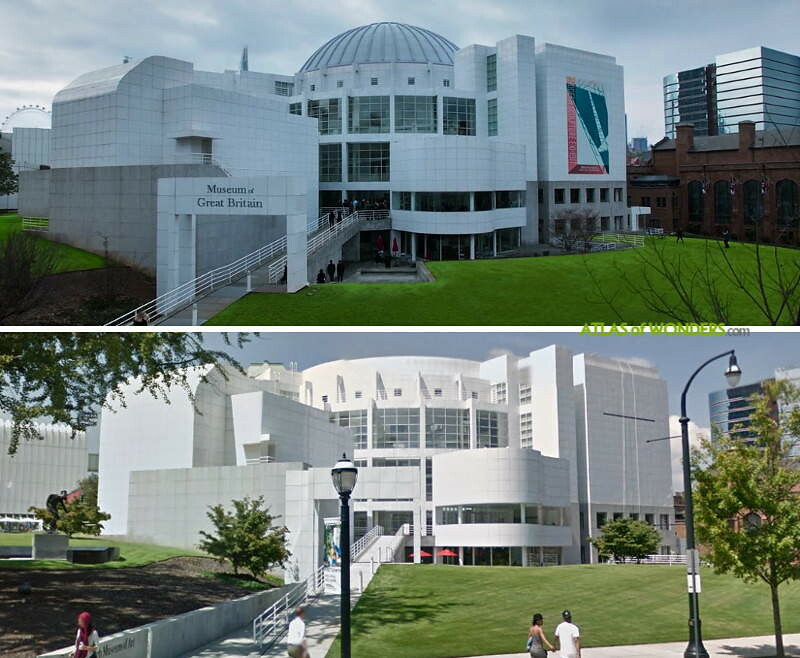 They also used the Atlanta High Museum of art, in the scene were they were looking at the african mask. 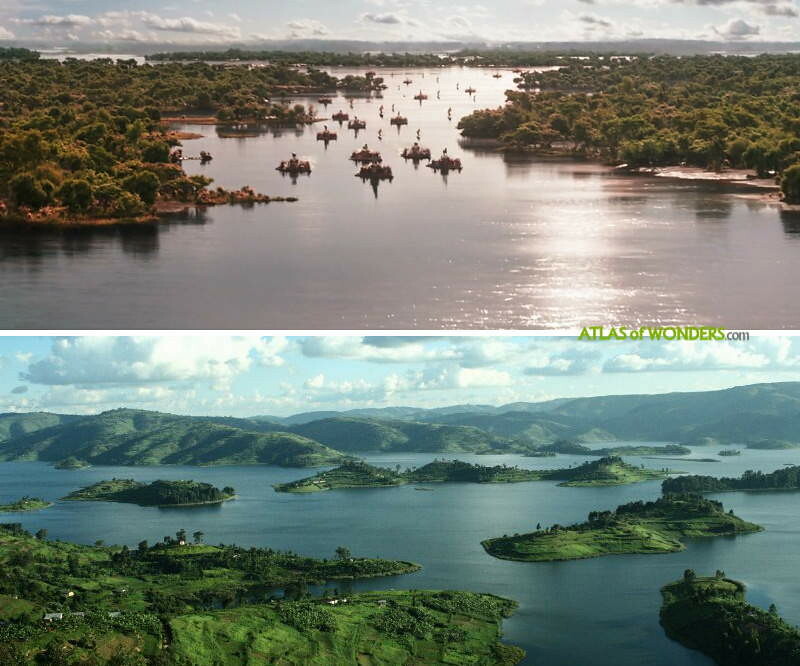 They also used lake bunyonyi in uganda as the base for the wakanda kingdom. Please mension the places in South Africa, Zambia and Uganda. Don't just lump it together. And remove the Phrase "Sorry Victoria falls"
The Aticle sounds more like it's a effort to Prove that it is not Africa than information record. I agree. It is just a movie. I think that person is probably from Africa and does not feel fully represented. 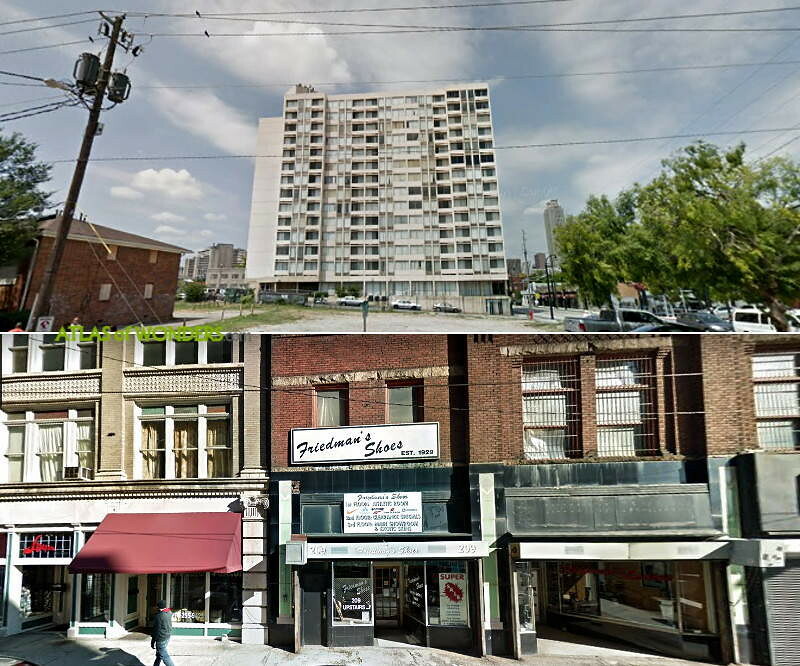 Thanks to you all, we updated the post with new images and some more info.